Getting tired of your standard menthol? 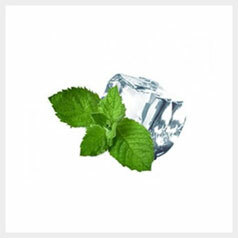 This mint e-liquid gives a refreshing vape for those menthol lovers. 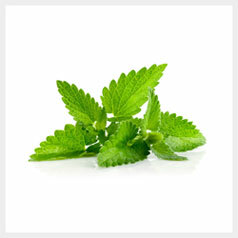 A crisp clean flavour with that refreshing hint of mint leaves, this could be your new favourite menthol flavour. For coffee lovers this one is a must try. 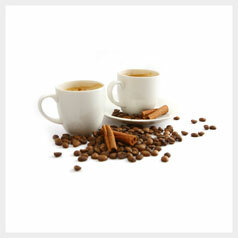 A rich roast flavour with a classic coffee taste. 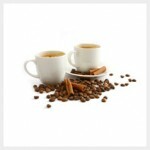 Great for mornings, after dinner or when you cant get out to buy a Latte! 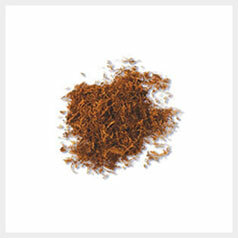 A great tobacco flavour based on the Marlboro cigarette. Another great choice for transitioning from tobacco cigarettes. This e-liquid has a slightly drier, smokier finish than the tobacco blend. 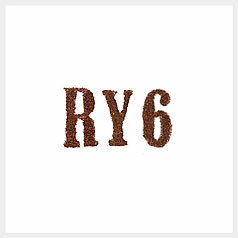 A well balanced and traditional tobacco flavour. One of the best e-liquids to start with as it tastes very similar to a tobacco cigarette. Another great all day vape you can keep coming back to again and again. 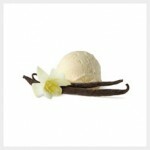 A lovely classic vanilla flavour. A great first e-liquid for when moving away from traditional tobacco flavours. Smooth and creamy with that authentic fresh vanilla pod flavour. A really tasty blend of balanced tropical fruit flavours. 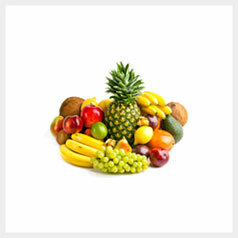 Banana, peach, watermelon and pineapple are some that we could pick out. Another juice we could happily vape all day its it’s not too sweet and gives an awesome throat hit. Another new addition to the premium collection from Hangsen. Menthol Sensation is a icy blast of menthol goodness. Slightly sweeter than the regular menthol and with more depth and body. If you like menthol flavours this needs to be on your list to try. If you have never tried fruit flavours you really are missing out. This mouth watering juice is our favourite fruit flavour from Hangsen. 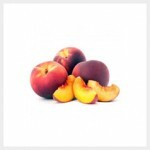 The light peachy aroma with a fantastic throat hit, this is a e-liquid we could happily vape all day. 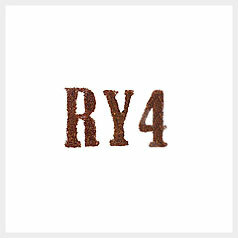 The legendary RY4. Most people have heard of this flavour as it is without doubt one of the most used e-liquids there is. Based on a tobacco flavour this juice carries hints of vanilla and caramel to slightly sweeten and smooth the tobacco flavour. 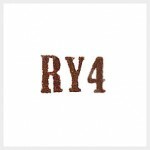 If you have never tried RY4 you are missing out. There are hundreds of flavours by Hangsen but these are our pick of the bunch. Do you agree with the top ten best e-liquid flavours? Which one will you try next? Grab your best e-liquid flavours from Hangsen here.